Welcome to 265 Cherry Ln. This beautiful end-unit town home in the premier community of Schoolh… read more. BEAUTIFUL home in a quiet neighborhood on a double cul-de-sac street less than 2 miles from the… read more. Wow – a must see – move in condition! 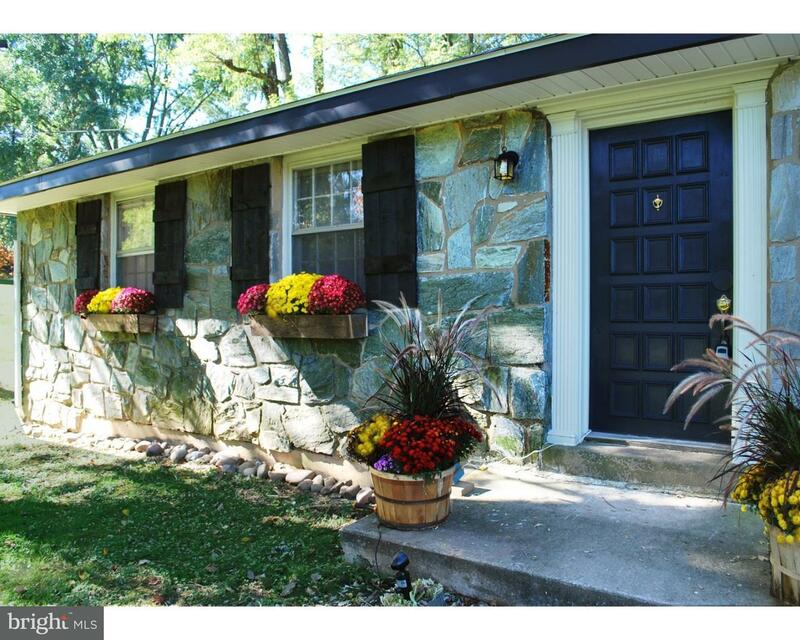 Beautiful brick ranch home in a wonderful neighborhood wi… read more. Calling all investors, builders or home buyers looking for NEW construction. 5.93 acres all app… read more. Inspired by the rustic villas of Italy, this lovely house was re-designed and renovated in 2007… read more. Beautifully maintained end unit with a finished loft and finished walk-out basement! This nice,… read more. Gorgeous WOODED property – over 2 acres. Private and secluded on the hillside, walking distanc… read more. Stunning and Available July 7th! One bedroom cottage in the heart of Unionville. Beautifully f… read more. 7.89 Acres of beautiful open space bordered by mature tree lines with over 800′ of road frontag… read more. 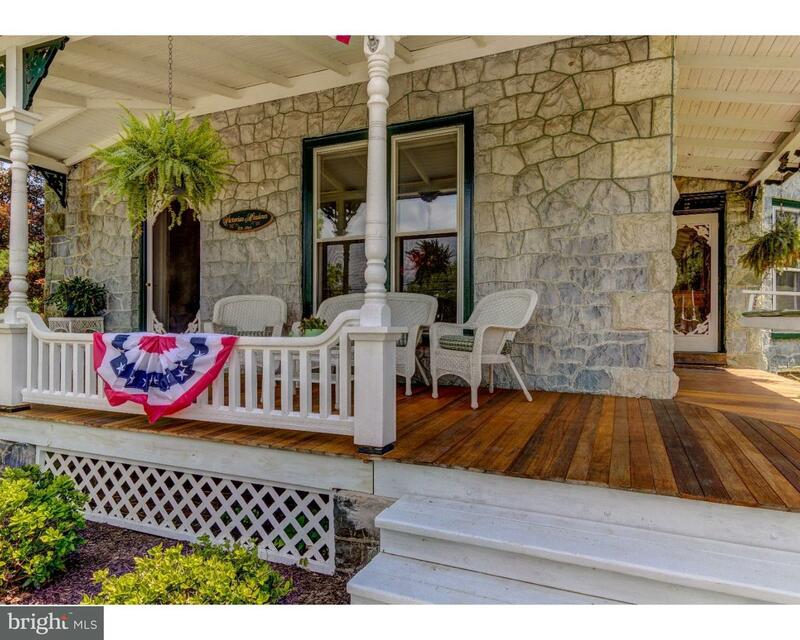 Classic Chester County executive/luxury home. This home radiates the class and charm that a dis… read more. Beautifully situated Pennsylvania fieldstone home and barns, dating from 1925 with documented a… read more. +/- 1,000-6,000 SF of office space available immediately in a beautiful 3 story building. Full … read more. Spacious 3 Bedroom, 2.5 Bath, town home with two car garage and basement in popular Schoolhous… read more. A stucco inspection has been performed and remediation is complete. A certificate of remediatio… read more. $11,500 LOT PREMIUM when purchased. This unit backs up to a gorgeous view complete with pon… read more. Lovely Stone and Stucco Home on a Truly Magnificent Level Lot with Mature Trees and Perennial G… read more. 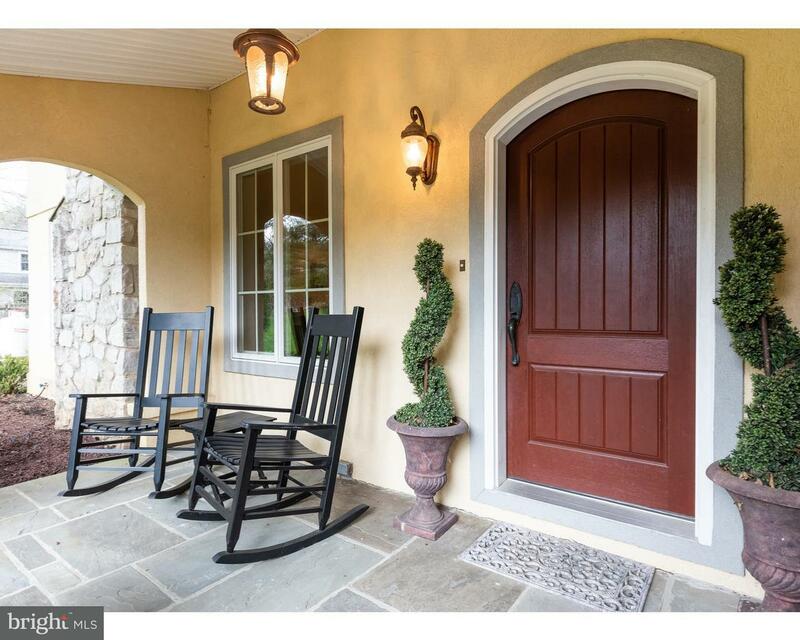 This Beautifully Maintained French Colonial home in the Award Winning Unionville-Chadds Ford Sc… read more. JUST LIKE New Construction but lower taxes. This popular ranch model home is has been completel… read more. 3.41 acre farm with fully leased multi unit apartment building, 4-6 car garage, silo, corn crib… read more. Welcome to the Brandywine Valley!! This Lovely Stone and Stucco Home sits on a truly Magnificen… read more. 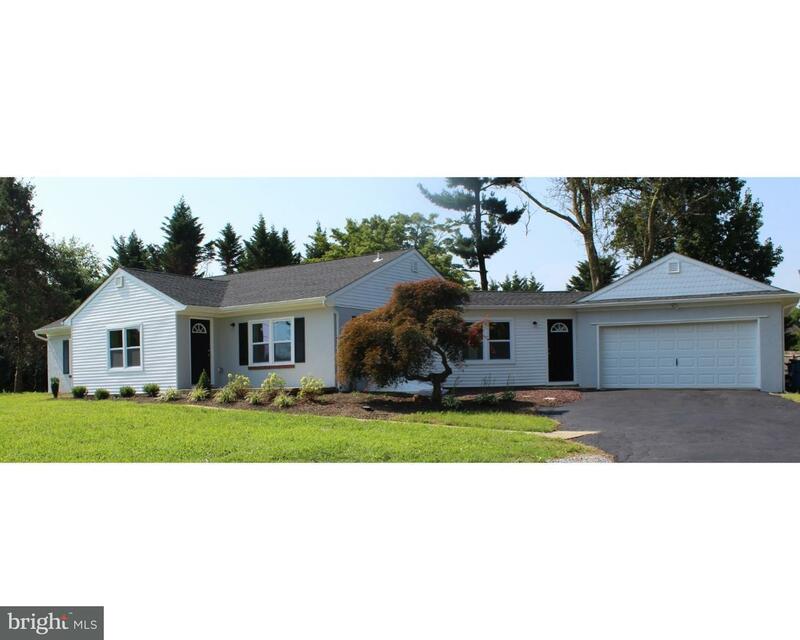 Located minutes away from charming Kennett Square this lovely 5 bedroom 3 ~ bath home on 1 acre… read more. Tastefully maintained town home in desirable “Orchard Valley” in East Marlborough Township and … read more. 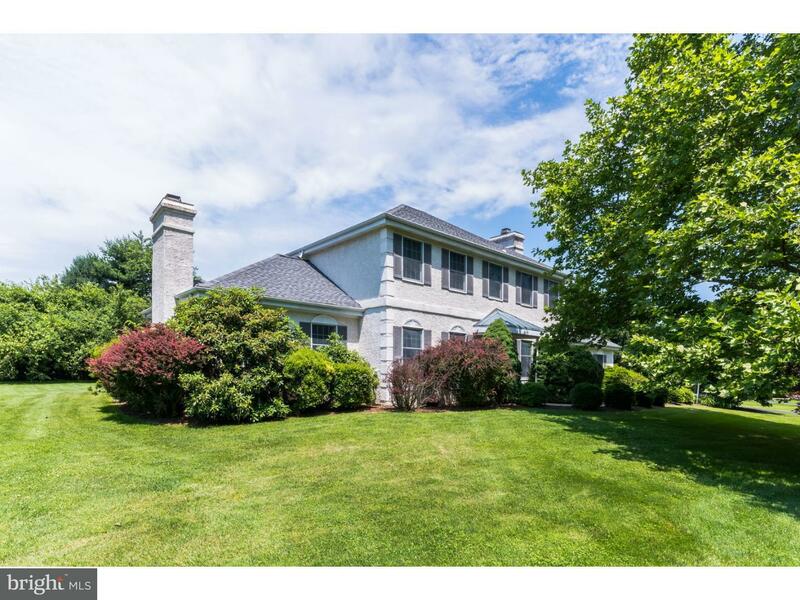 This home is in the award winning Unionville Chadds Ford School District, offers a beautiful, p… read more. 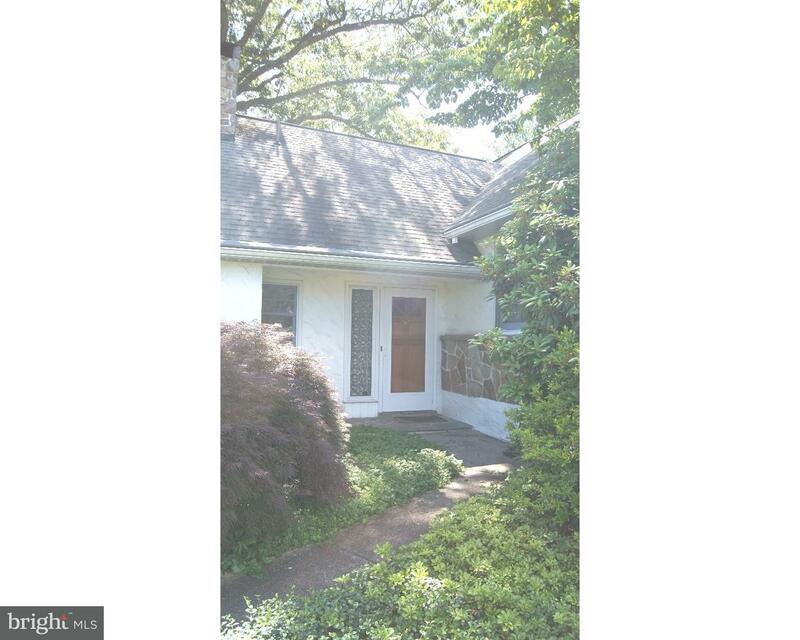 Quaint rental in the Unionville Chadds Ford School District! Renovated 2 years ago, this house… read more. Welcome to this bright, airy & updated home in Cedarcroft. Convenient to Rt 1 and the Kennett b… read more. Welcome to “Victorian Meadows” a picturesque farmette situated on a total of 4.78 Acres in the … read more. Fabulous 3 BR 2.5 BA East Marlborough Township home located on 2.2 gorgeous acres and within wa… read more. This may be the most beautiful piece of raw land in the absolute best location in Cheshire Hunt… read more. This impressively appointed and meticulously maintained home offers an open layout with lots of… read more.